Is it your Bday this month? We have a special treatment for you & your friends! 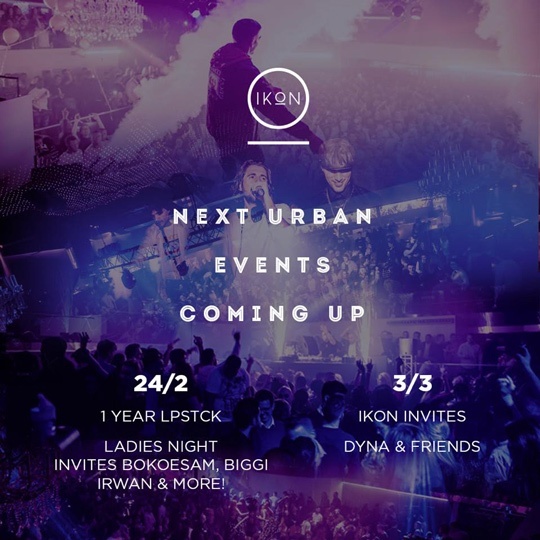 Check our events online & choose your favorite party. 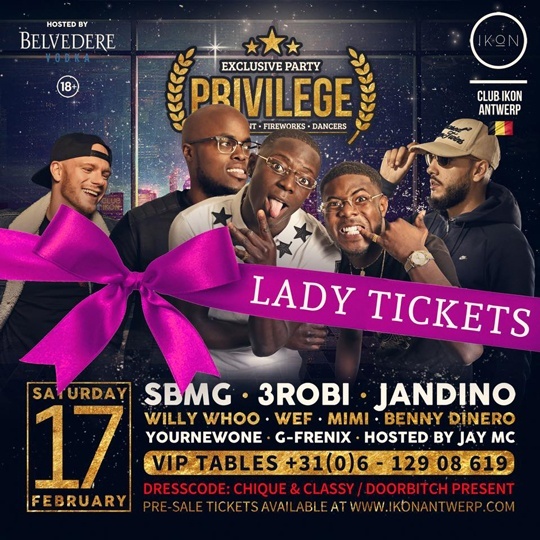 This Saturday 17/2: Privilege ✦ IKON Antwerpen ✦ Jandino, Sbmg, 3Robi and many more! 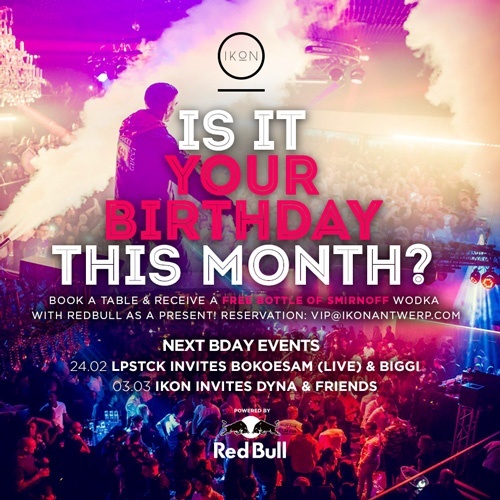 Take your chance & WIN a VIP table on the next edition of Privilege Events on 17/2! 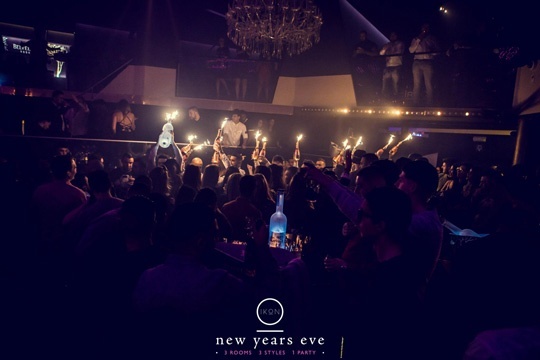 Like this post & TAG your party crew.. The lucky winner will be announced by the organisation on Monday 12/2! 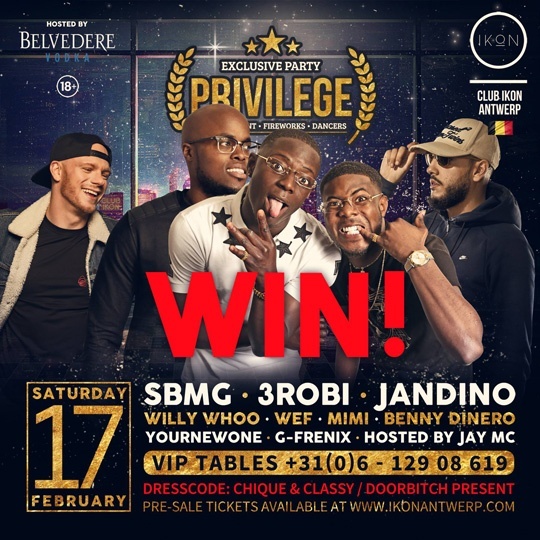 Event: Privilege ✦ IKON Antwerpen ✦ Jandino, Sbmg, 3Robi and many more! What about tonight at our building…? 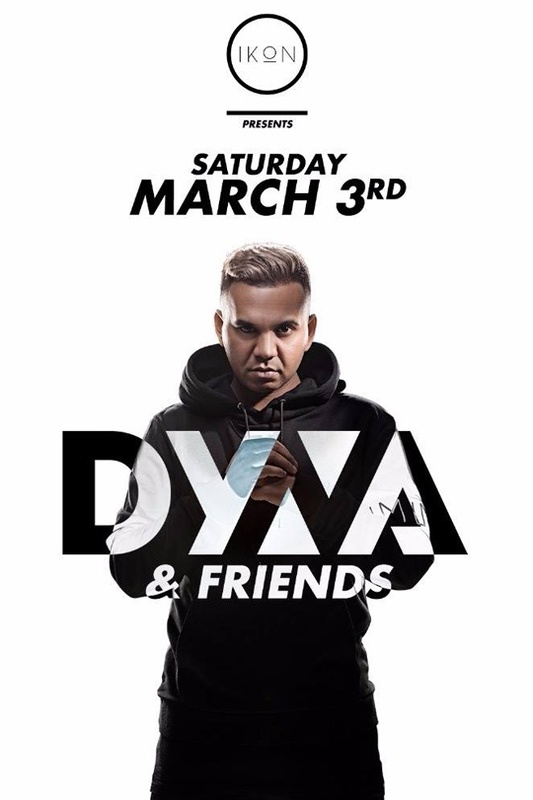 SKYCLUB: Sat. 3 Feb • WHO RUN THE WORLD? GIRLS! We hanteren een streng deurbeleid!